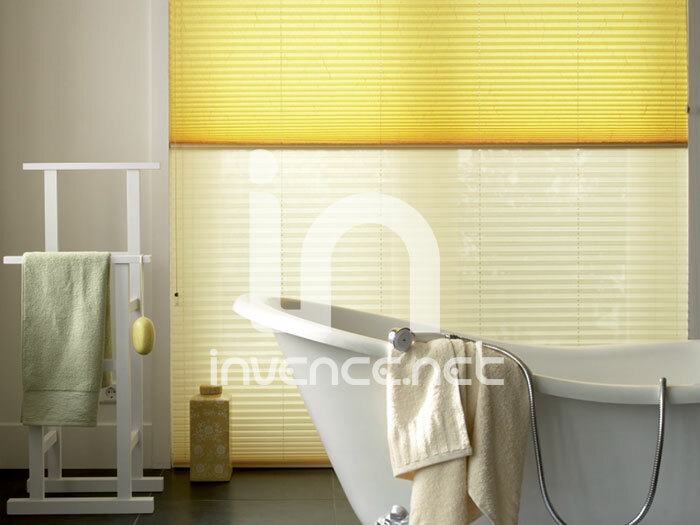 Plise are becoming increasingly popular element of the interior shading. They can easily overshadow atypical shapes of windows, which other systems can handle hardly, or not at all. Mention, for example - triangular windows, pentagonal, hexagonal, trapezoid, oblique, semi-circular, circular, etc. Our range of plise made by the Austrian manufacturer LEHA belong among the European elite. Product quality demonstrates five-year warranty on mechanism and color retention. Plise are tailor-made according to your specifications or to the measurement of our technician. The price of plise depends on the dimensions (width, height), selected materials and the type of operation (chain, handle, motor). 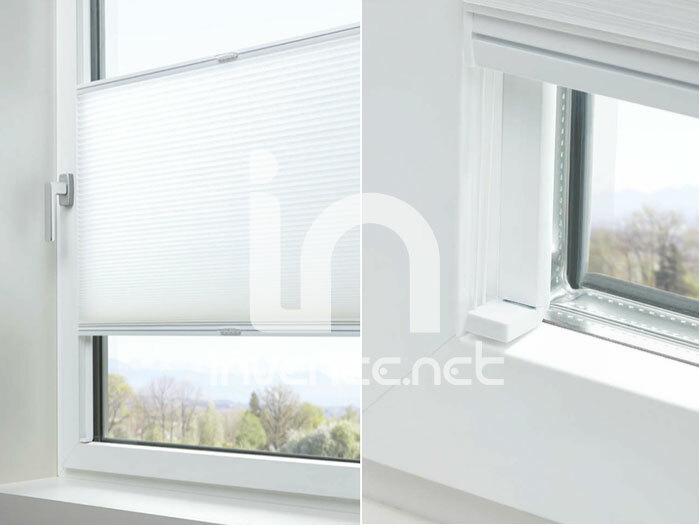 Plise are usually mounted directly on the window wing or door, this allowing full use without pulling up the system as for example in fabric blinds. We offer profiles in 18 different colors at no extra charge. The operation is very simple, mostly we supply plise controlled manually by pulling the handle or motor remote control. Another solution may be a control chain, cord, crank or battery control rod. 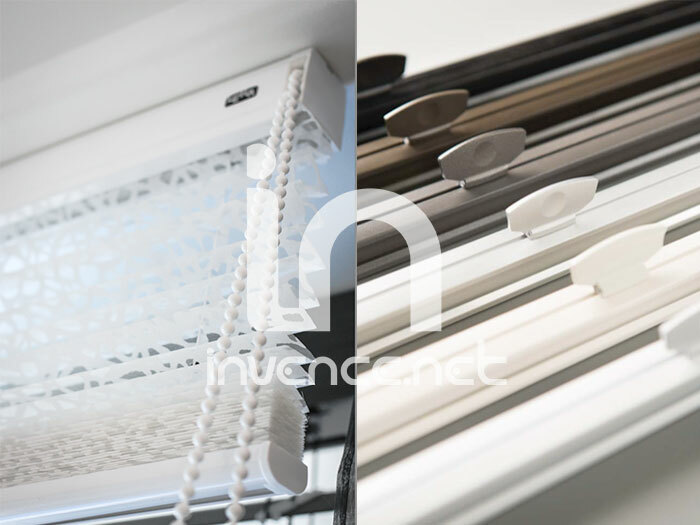 If for any reason you do not want or can not drill into the glazing bar, we offer a special version of pleated blinds-STICK & CLICK, which enables easy installation directly on the glass with the help of double-sided tape. When washing windows simply unclip holders of plise. This method of mounting is suitable for the tilting window to the maximum angle of tilt of 15 °. One substance with high penetration works through the day as curtain and decoration. Substance with low penetration can overshadow or completely obscure the interior. Plise can be left in any position on the window, which can achieve accurate coverage curious glances or street lamps. Of course production is tailored to each window, either according to the specialization of our technicians or according to your specifications. See our substances swatch here. Plise are suitable for atypical windows - polygons, segments of circles, etc.